Today's prompt is "A Book that you would like to read, but haven't yet." As most of you know I read far too much a lot, and there isn't much that holds me back from a book that I want to read. Currently, I can't think of a book that I really really want to read. As I type this, my gaze is drawn to a book beside my keyboard, that is looking up at me and quietly waiting, to be tackled. You can see it in the picture above, although I'm not sure it's cover and title reveal it's inner contents? 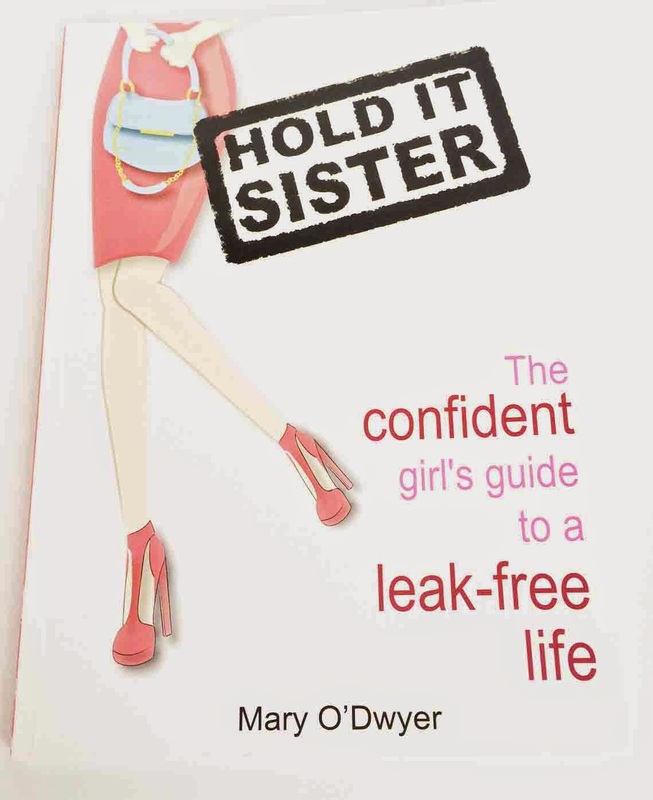 It is a book for Women written by a Women's Health Physiotherapist about to how to manage and prevent urinary incontinence (wetting yourself) and how to ensure that you are correctly activating and strengthening your pelvic floor (lady) muscles. 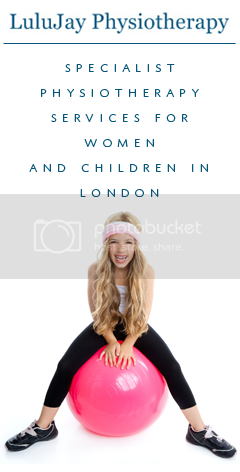 As you know, I am a Physiotherapist for Women and Children, and have given pelvic floor exercise advice here and here before. Currently, I provide the ladies that I treat with advice and education regarding their pelvic floor and how to activate and exercise their pelvic floor muscles. Any enquiries that I get from women who are wetting themselves accidentally, are concerned that they may have a vaginal prolapse or are struggling with pain during conjugal relations, I refer on to other Women's Health Physiotherapists. Physio's who are trained in doing vaginal assessments of the pelvic floor. Next month, I am doing the vaginal examination course. The thought of which terrifies and intrigues me at the same time. Incontinence is such a taboo subject, and there are so many women (and men) who suffer silently with this problem. I am looking forward to being more informed in order to be more helpful, although the thought of the practical aspect of the course feels extremely daunting.